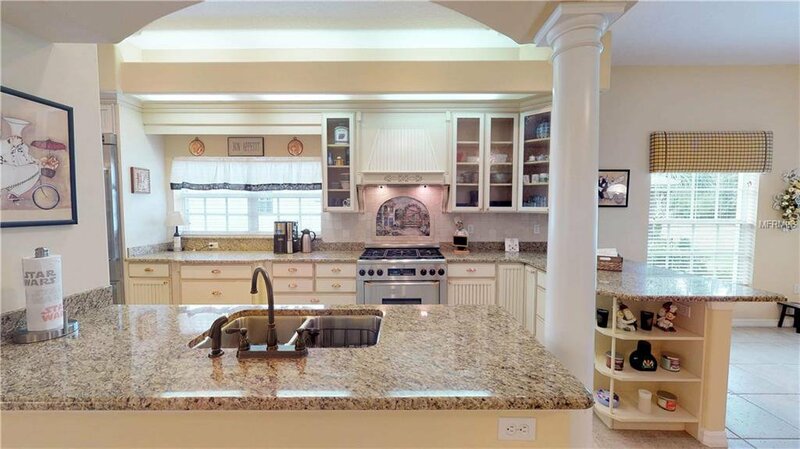 The newest custom-built home in Baytree with a Gourmet Style Kitchen! 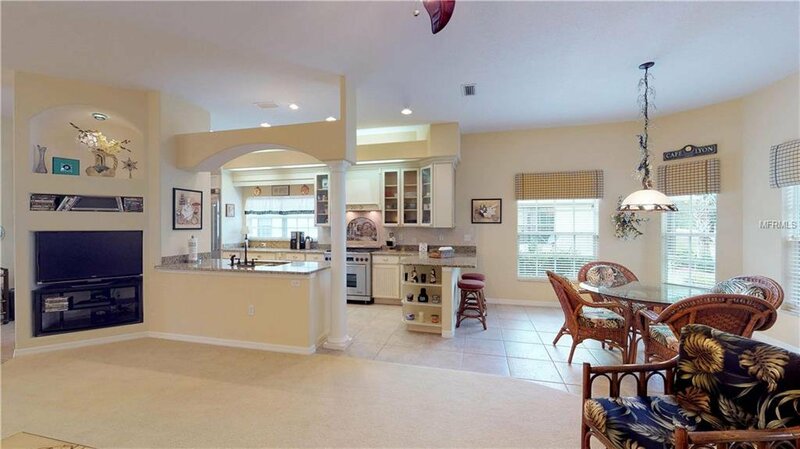 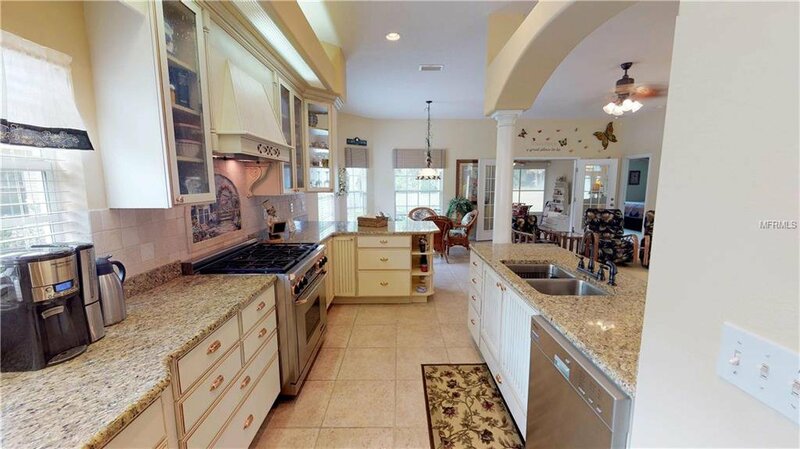 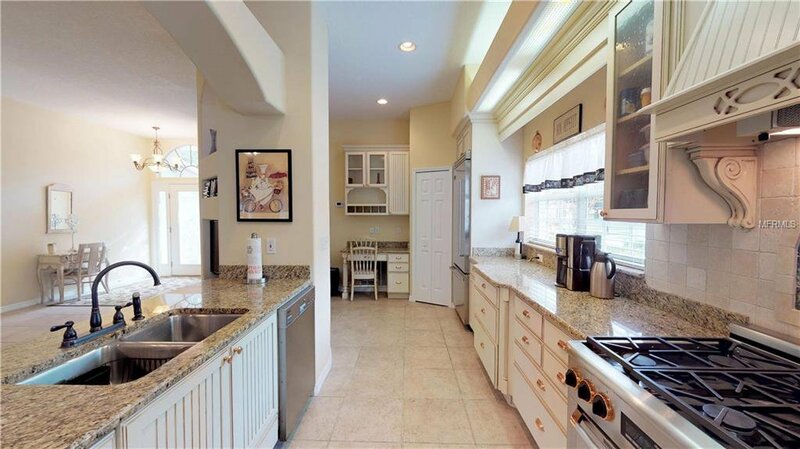 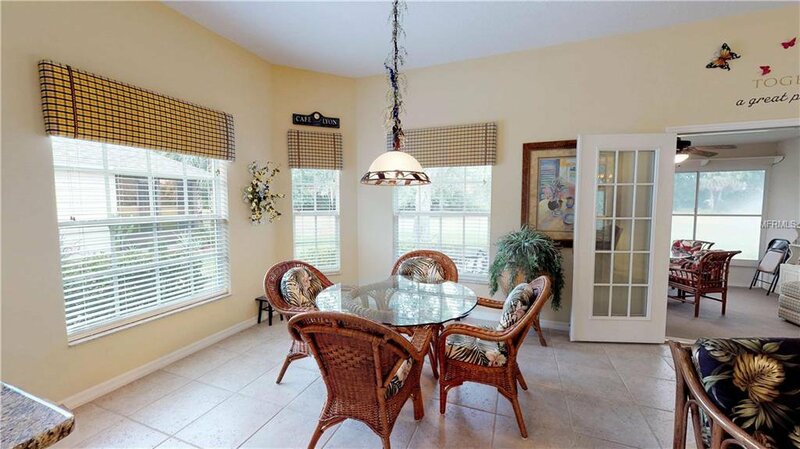 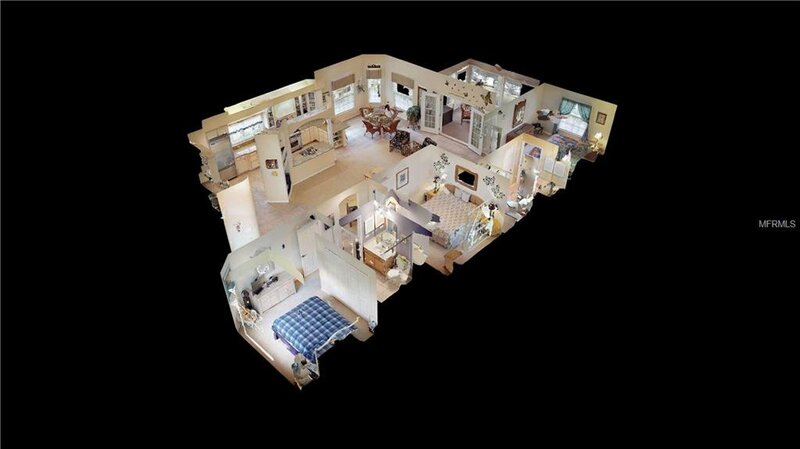 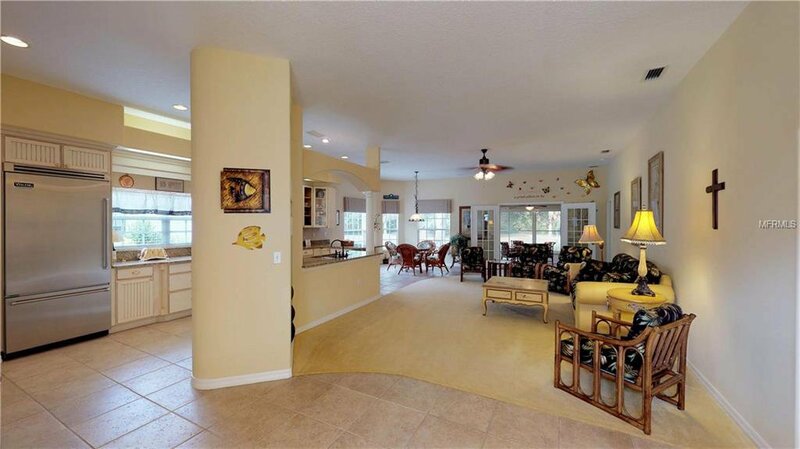 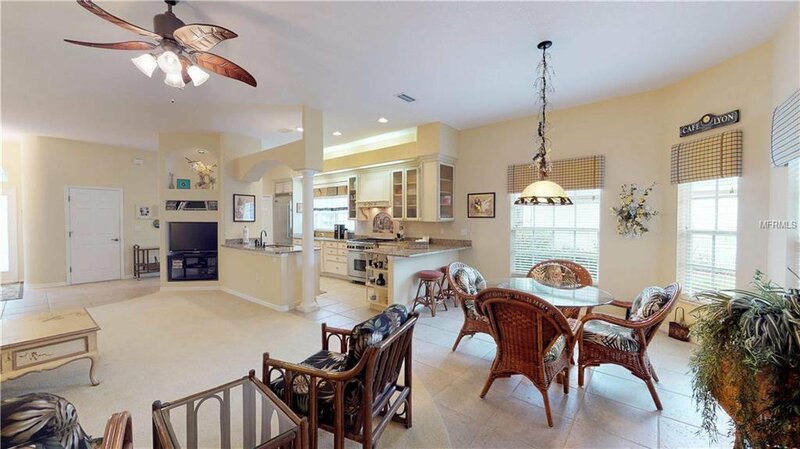 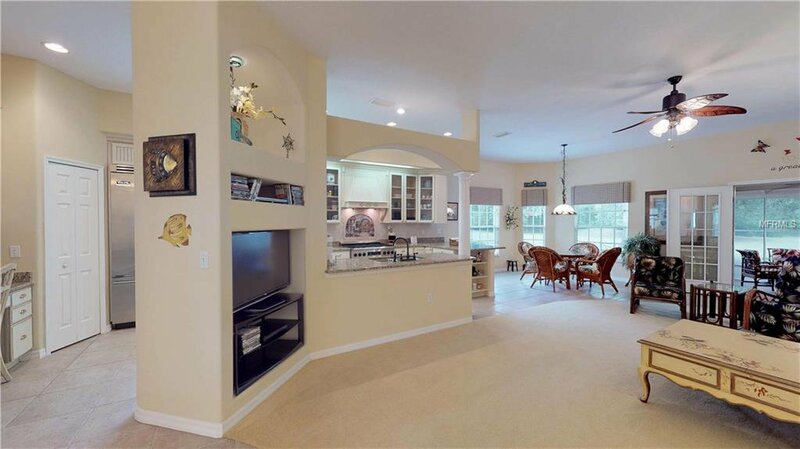 The open floor plan and the expanded living area make this home the gourmet cook and entertainers dream. 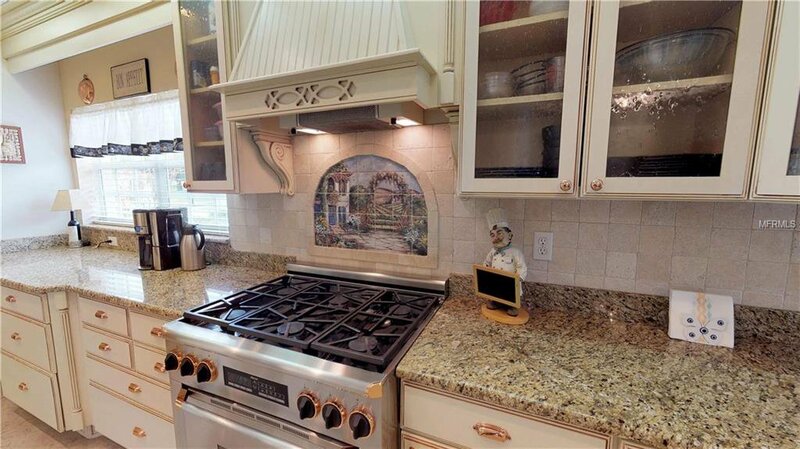 A Dacor dual fuel range with a mural background, Viking 36 inch built in refrigerator, Mie’le dishwasher, granite counter tops with tumbled marble tile backsplash and 42 inch upper cabinets with rain glass are just a few of the kitchen upgrades. 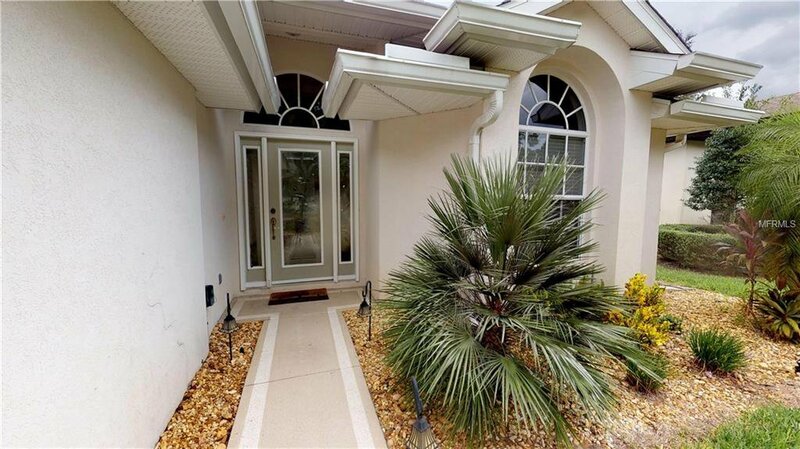 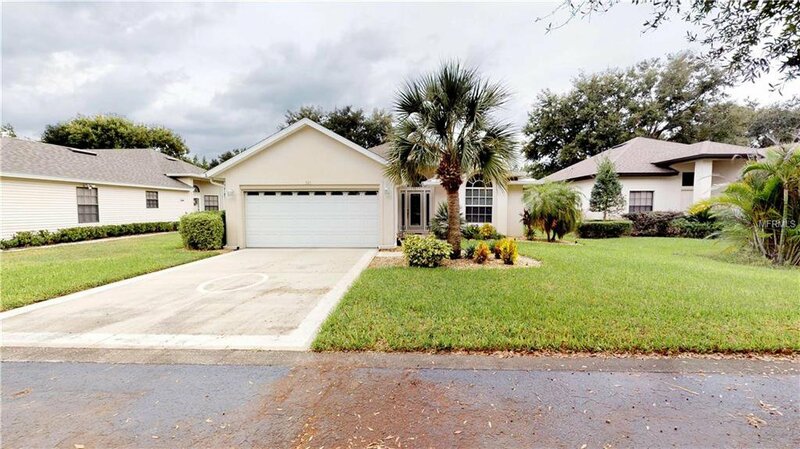 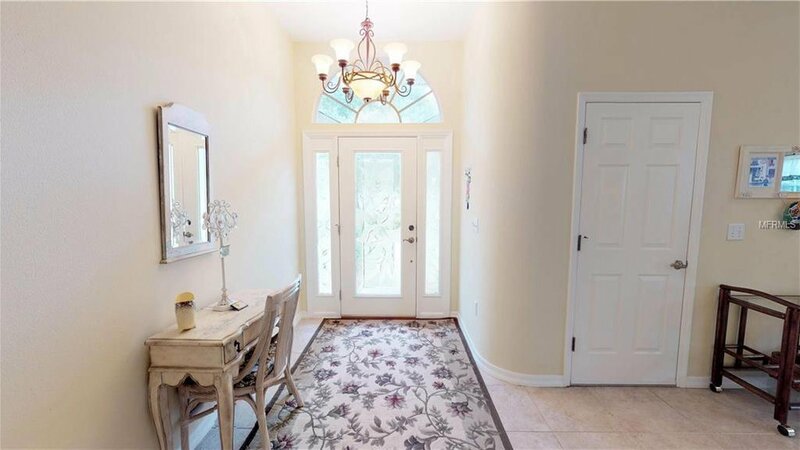 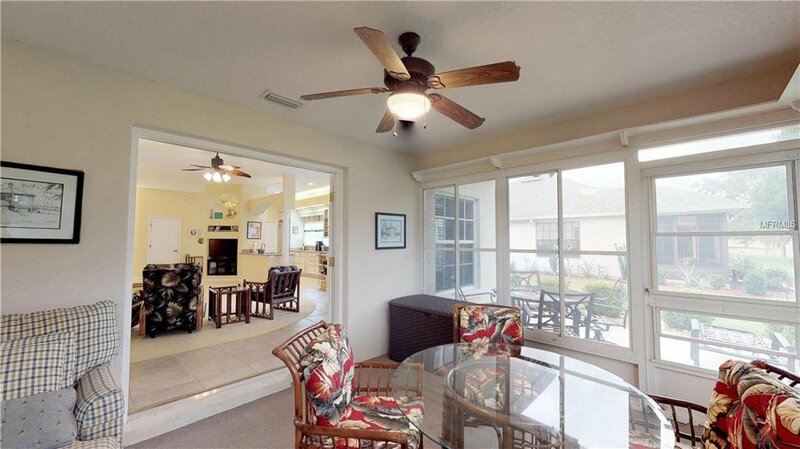 This customized open floor plan has a widened living room area and foyer to accommodate a duel sidelight decorative glass entry door and has been lightly lived in as a snowbird retreat. 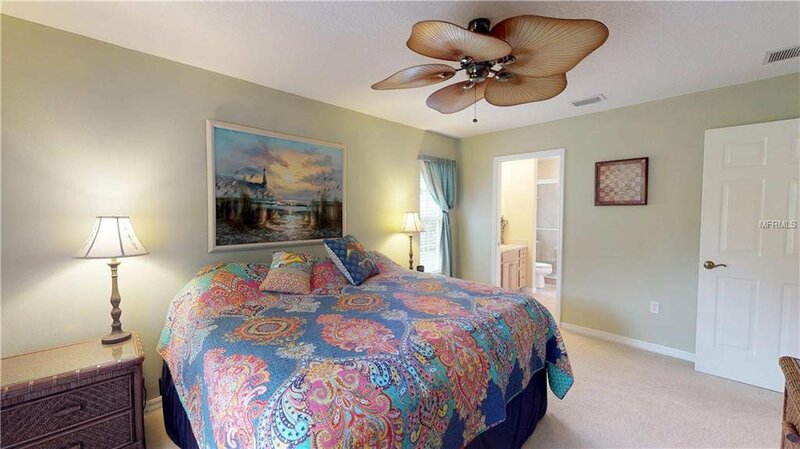 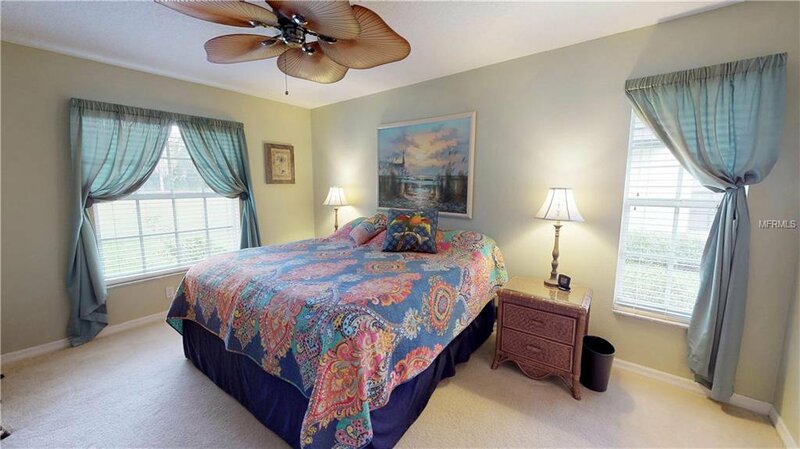 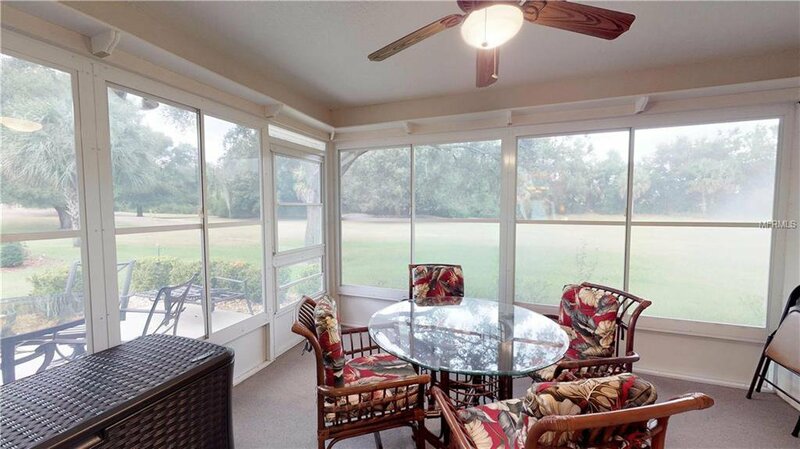 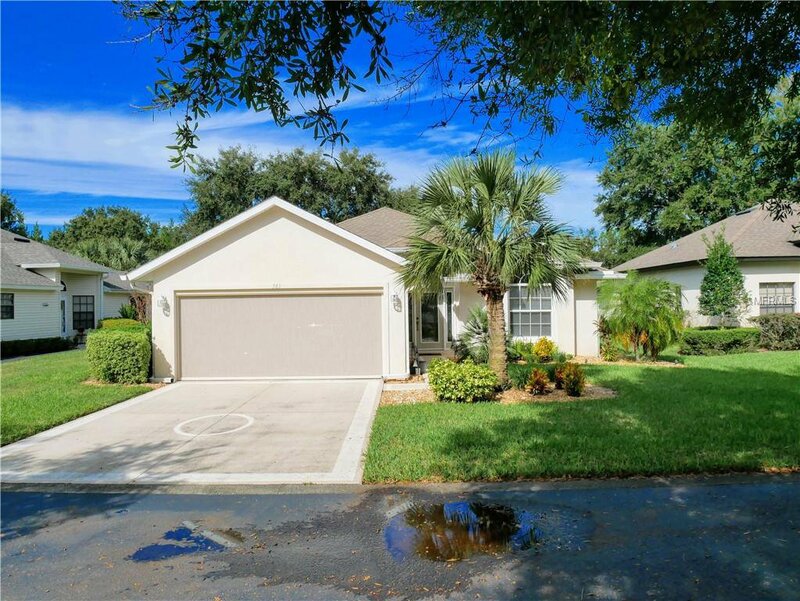 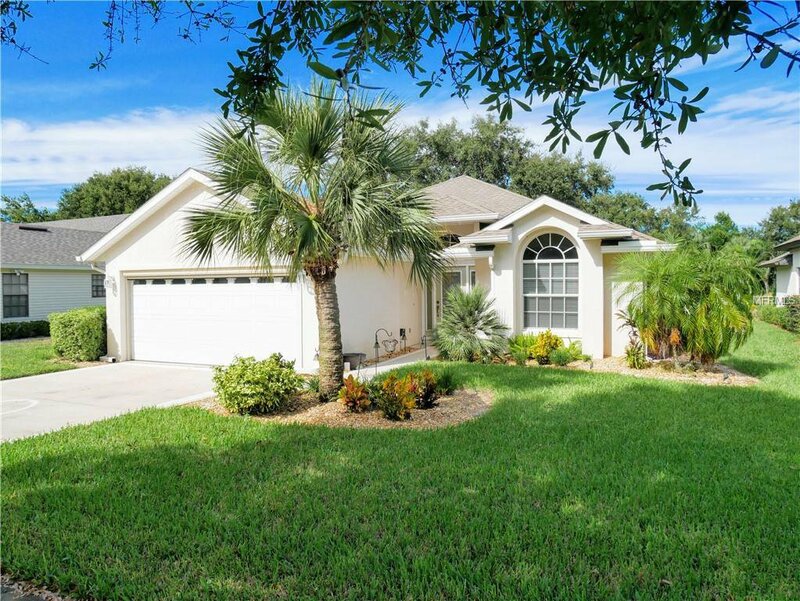 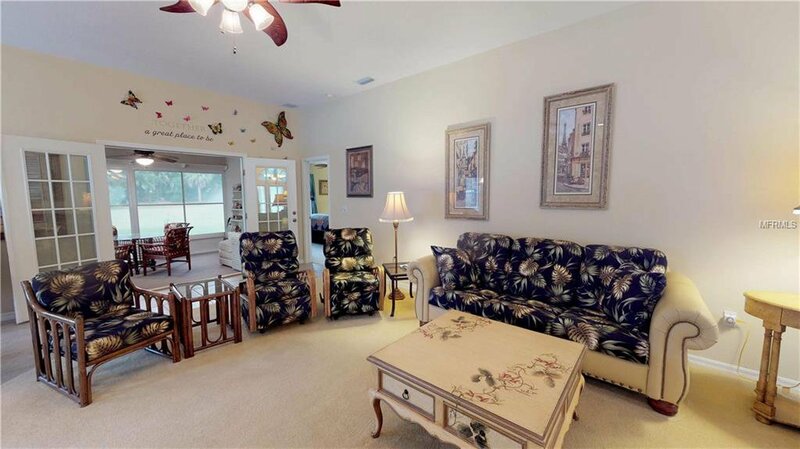 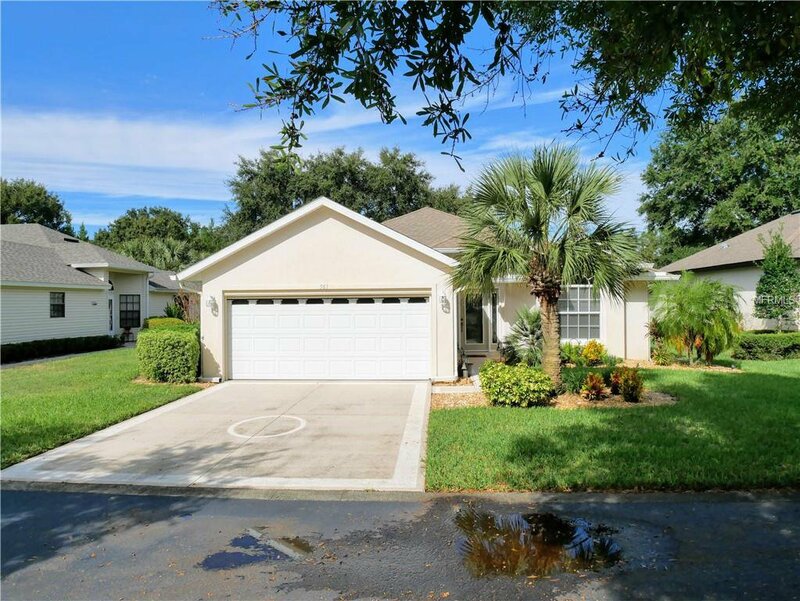 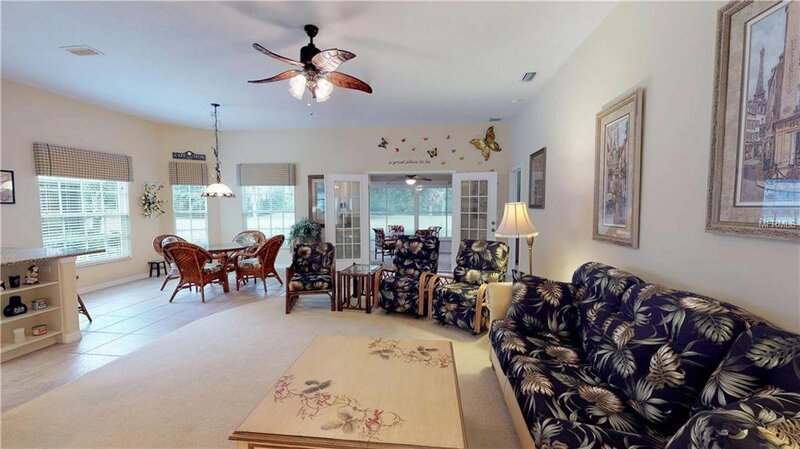 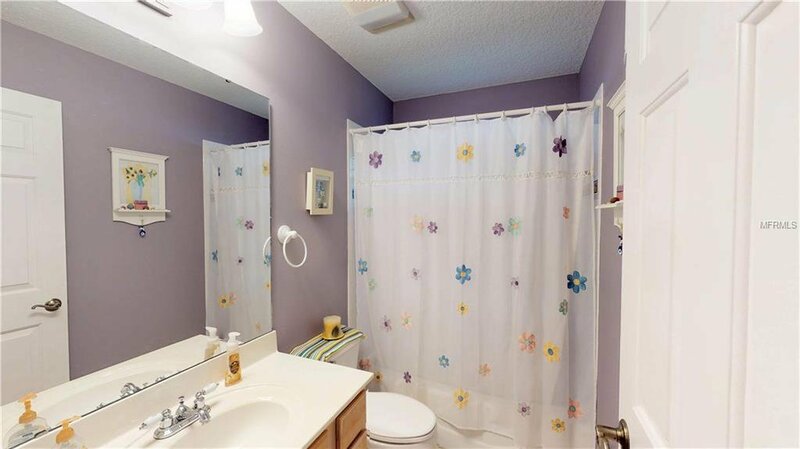 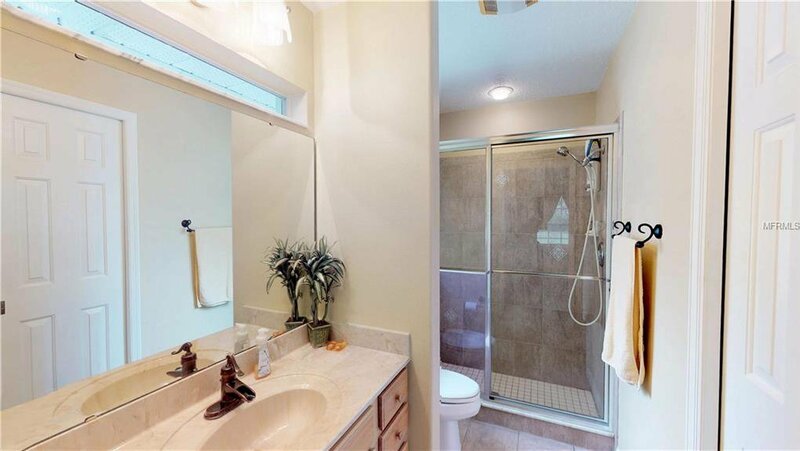 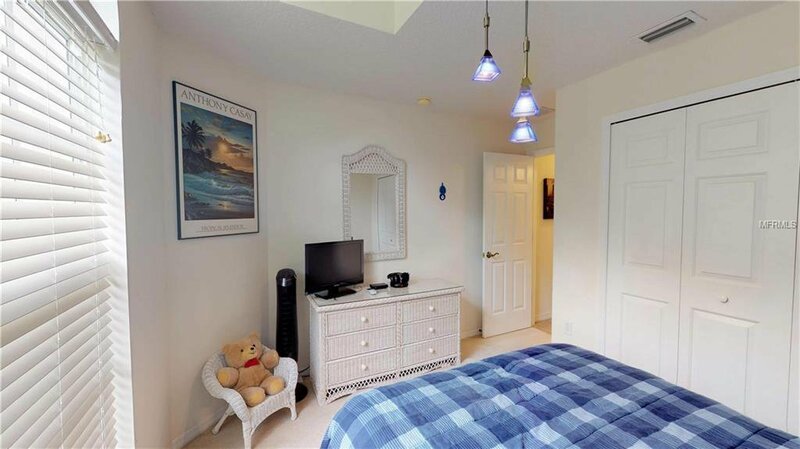 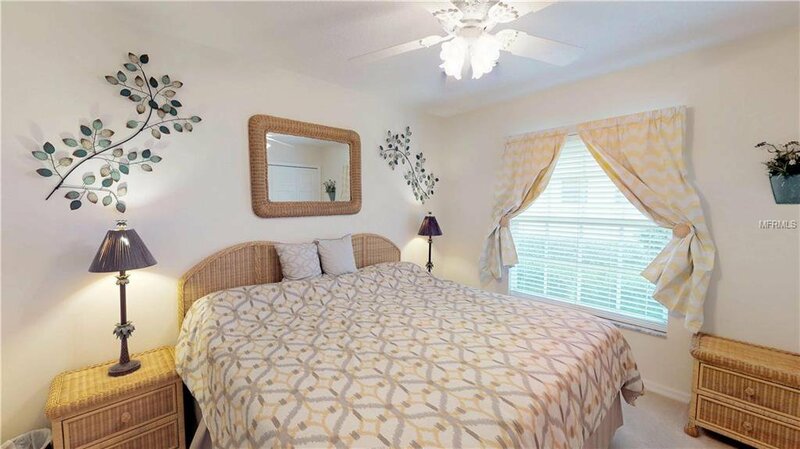 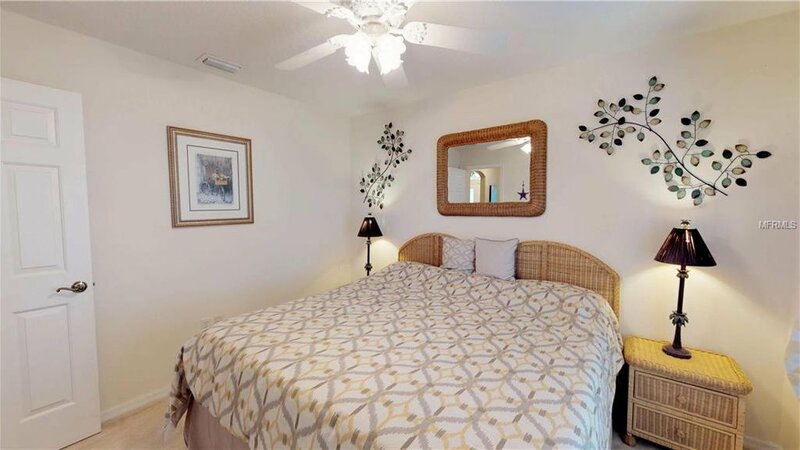 Close to the downtown entertainment district, lakes, shopping, and great dining choices. 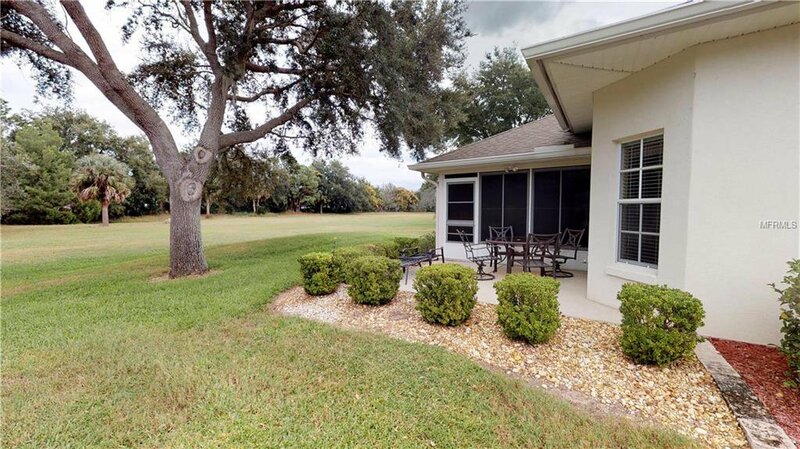 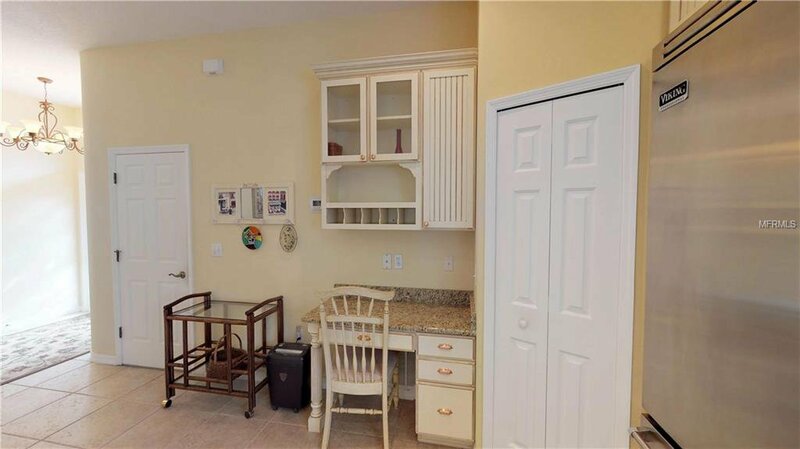 Enjoy the community pool, hot tub, library and exercise room as lawn mowing, watering and landscape trimming are all included in the affordable monthly HOA costs. 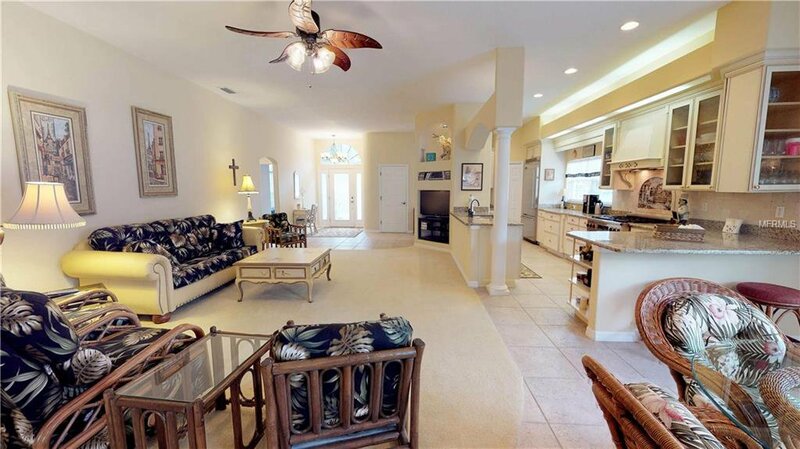 Come make this your piece of Paradise. 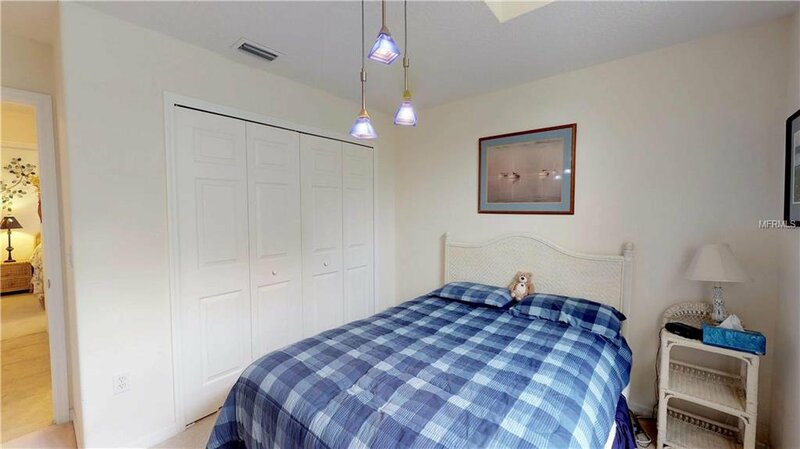 Listing courtesy of COLDWELL BANKER CAMELOT REALTY.